Australian channel shines on regional stage through distribution and services. 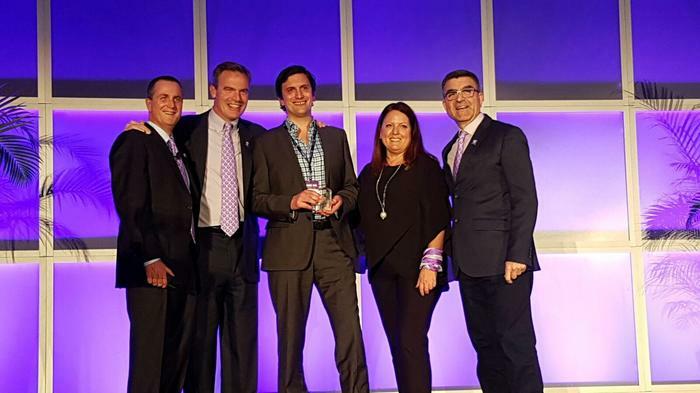 Arrow ECS ANZ and Intuit Technologies flew the flag for the Australian channel this week, receiving regional recognition at Extreme Networks’ global partner summit. 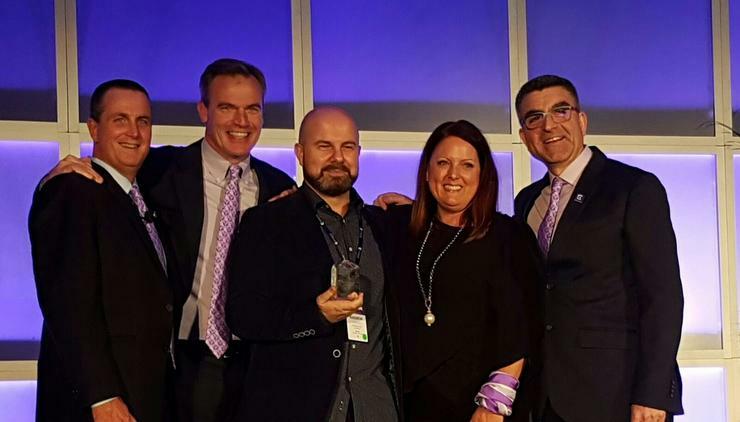 Honoured at a channel ceremony in Orlando, Florida, Arrow ECS ANZ took home the Distributor of the Year Award for Asia Pacific, with Intuit Technologies claiming the Services Partner of the Year Award across the region. Previously under the banner of Distribution Central - Arrow ECS ANZ has been distributing Extreme Networks in Australia since 2009, including wireless, switching, cloud and security. “This accolade is a fitting reward for the investment we’ve made over that time in the vendor and its partner community,” Arrow ECS ANZ managing director, Nick Verykios, said. Meanwhile, Tasmania-based Intuit Technologies has been partnering with Extreme Networks for four years, providing offerings across the vendor’s software-defined networking portfolio. In addition, the company also provides services around software, hardware and voice, working with vendors such as Microsoft, IBM, HP, Dell EMC and Symantec in Australia. Intuit Technologies CEO, Pieter Kolkert, said the recent relaunch of the vendor’s global channel programme - the Extreme Partner Network (EPN) - has further increased the company’s engagement from a channel perspective. “We find Extreme Networks very easy to work with and the changes made to the new programme have made it even easier for us,” Kolkert told ARN. “The win is also recognition for all the hard work that we’ve done. We’re ranked an Extreme partner - we’re in its Platinum programme. The recognition follows the revamp of the vendor’s new channel go-to-market strategy at a global level, with the new rebate programme including solution-based selling, service renewals and wireless specialisation. In addition, the vendor - which recently acquired the WLAN business Zebra Technologies - appointed ex-Cisco executive, Gordon Mackintosh, as the new senior director of its worldwide partner programme in March. “Since joining the Extreme team earlier this year, I've been focused on listening to our partners and building enhancements to the EPN program which will make it even easier and more rewarding to partner with Extreme,” he said. “The new enhancements will create rewarding opportunities for partners who focus on growth and selling overall Extreme solutions.